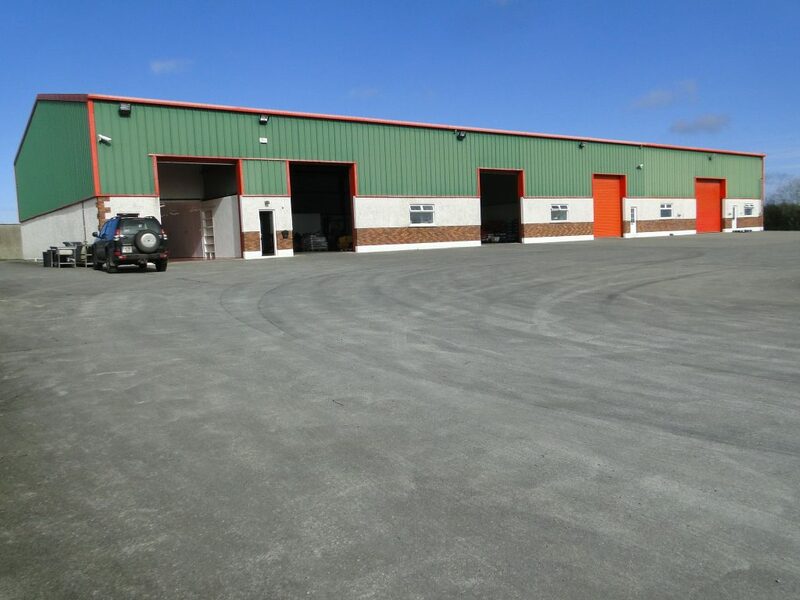 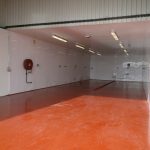 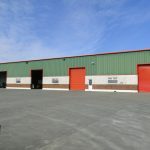 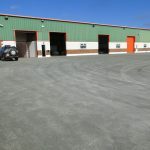 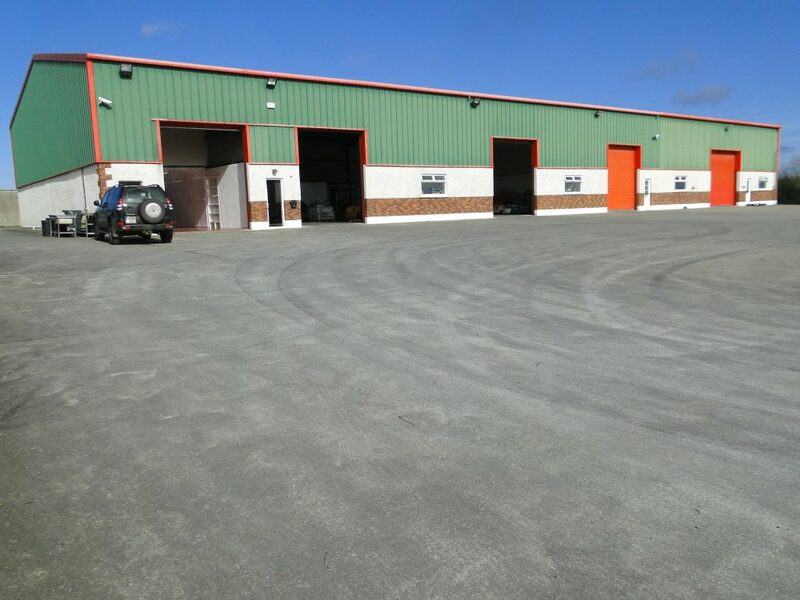 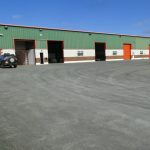 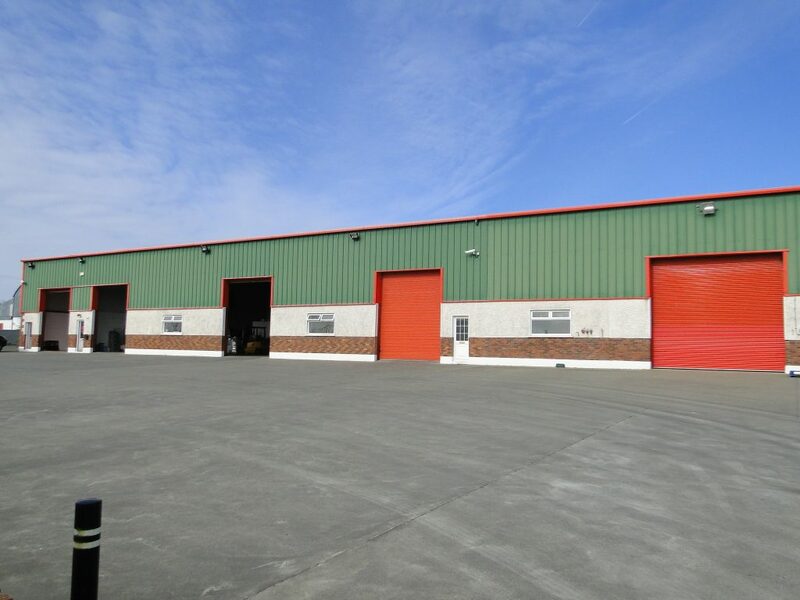 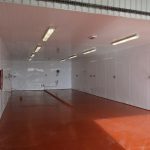 Large warehouse units to rent in Drumlosh, Athlone, Co Roscommon. 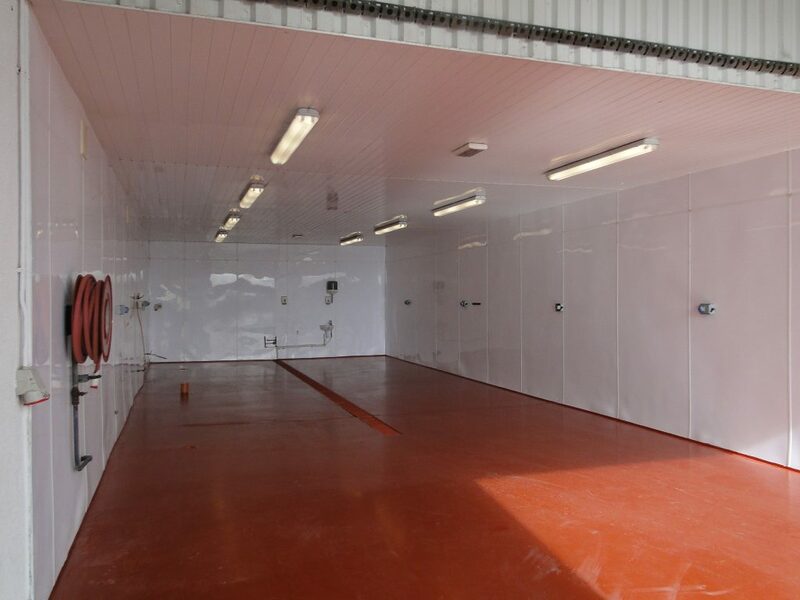 3 phase power/ able parking with external electric sockets washing station. 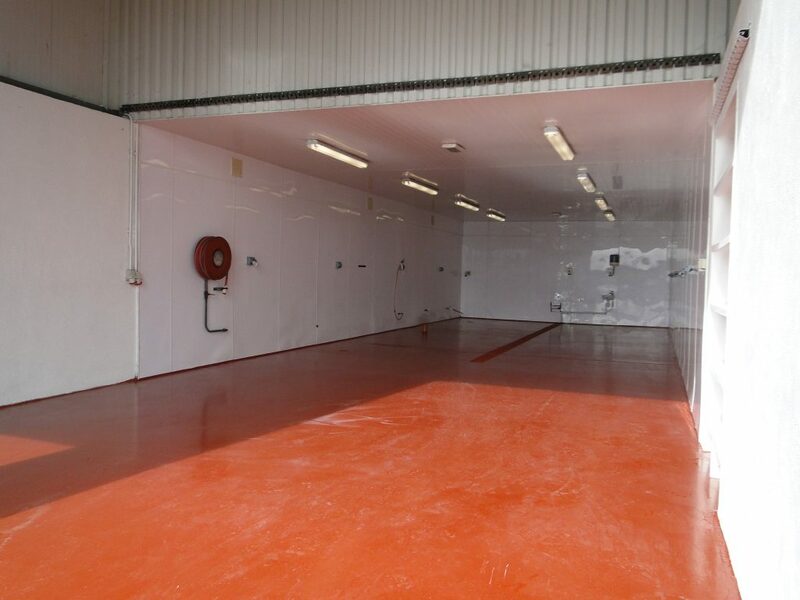 One of the units is fully equipped for food prep area, separate unit to the rear consisting of 4,200 sq ft unit.